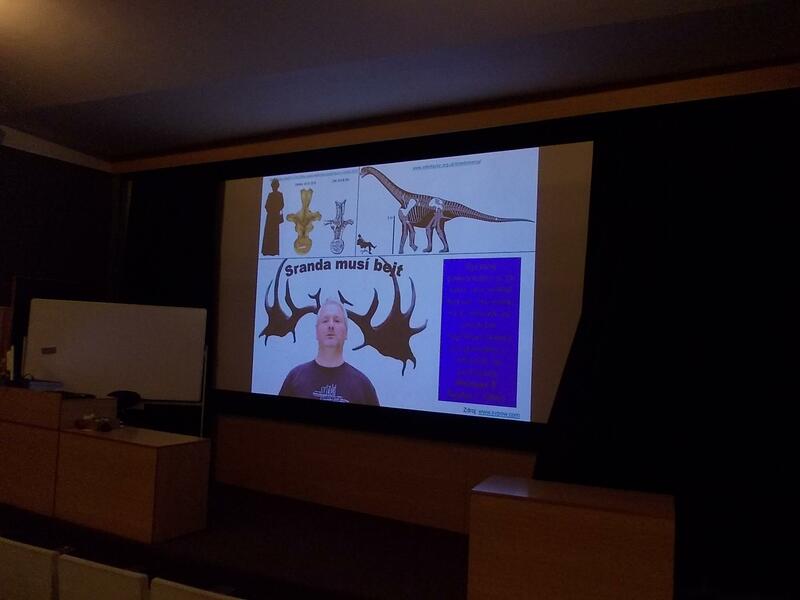 … so he can be dropped right into posters, slide shows, and other works of science and art. I really, really hope that he turns up in conference talks and other presentations in the months and years to come. If so, send us a photo documenting his miraculous apparition and we’ll show it to the world. Yep. That’s the Queen of England at the top, and me, her subject, beneath. 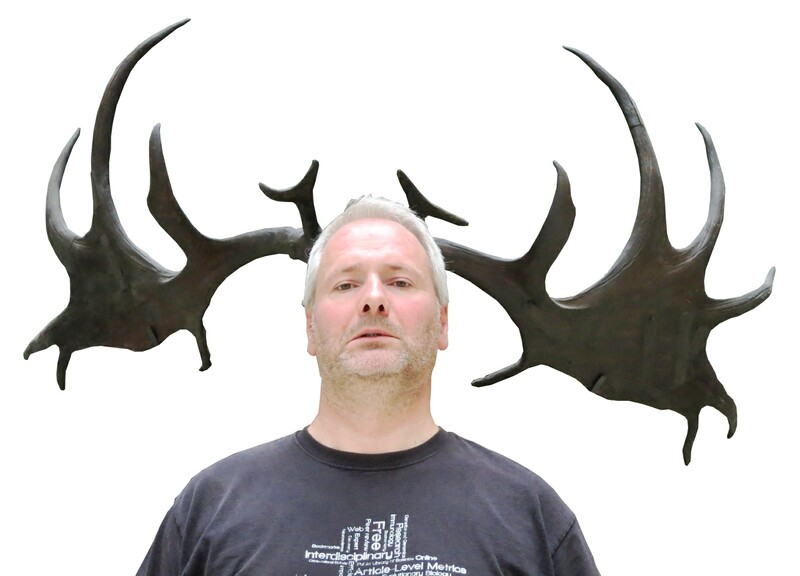 With antlers. 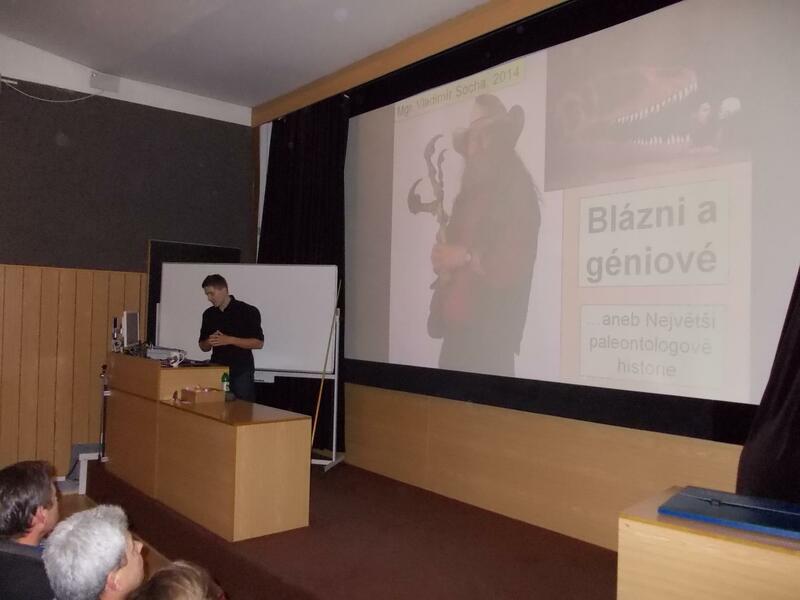 Paleontologists should have a sense of humour, too. 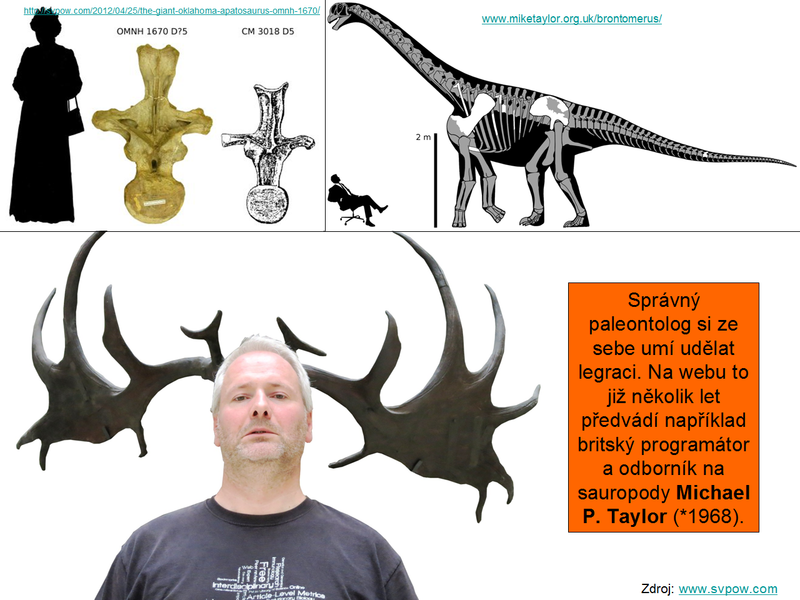 On the internet, this is largely shown for example by british computer programmer and sauropod expert Michael P. Taylor (*1968). So there you go. 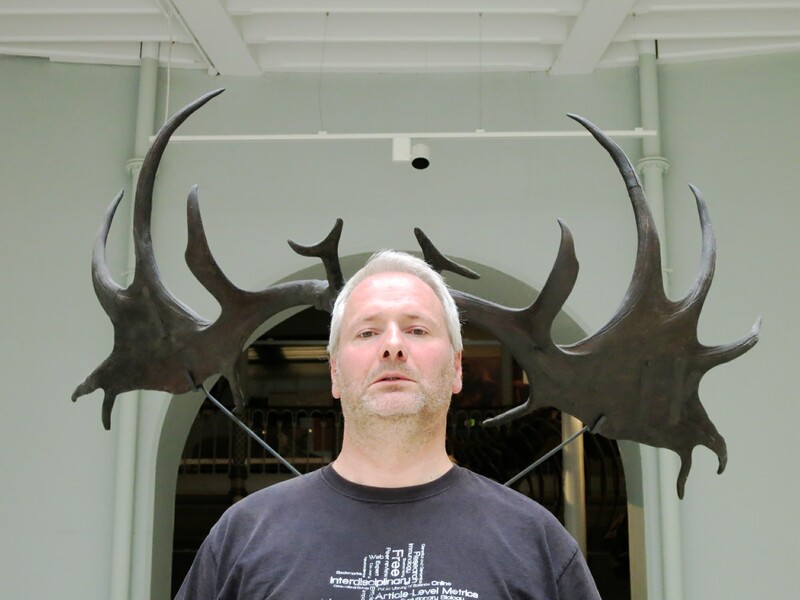 I made it into “famous paleontologists”, ahead of a vast number of far worthier candidates, because of my antlers. But I’m darned if I know what it is. This is beautiful, just beautiful.